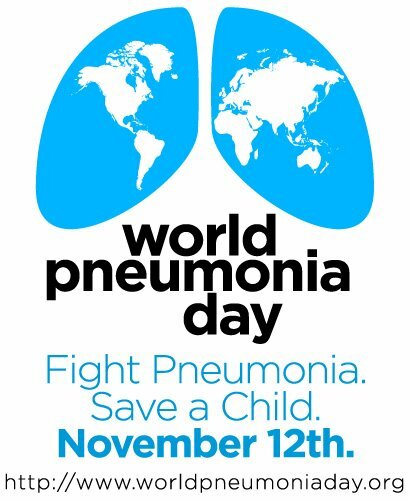 World Pneumonia Day is on 11/12/11 this year! Post on any social media outlet (FaceBook, Twitter, Google+, etc…) to inform people and don’t forget to hash tag #WPD2011 at the end of your status! Help perserve funding by Congress for the health of women and children health and survival. Click on the link to take action! Make a donation to GAVI Alliance — just $10 can help save a life!